Recently my partner Todd came home and shared a technique that I am beginning to love. He was attending a presentation where the speaker suggested that we begin each day with clear, dedicated, intention, looking upon the day as an archer would the target. He encouraged everyone to make a commitment to aligning with our vision for the day right upon waking. I love this! 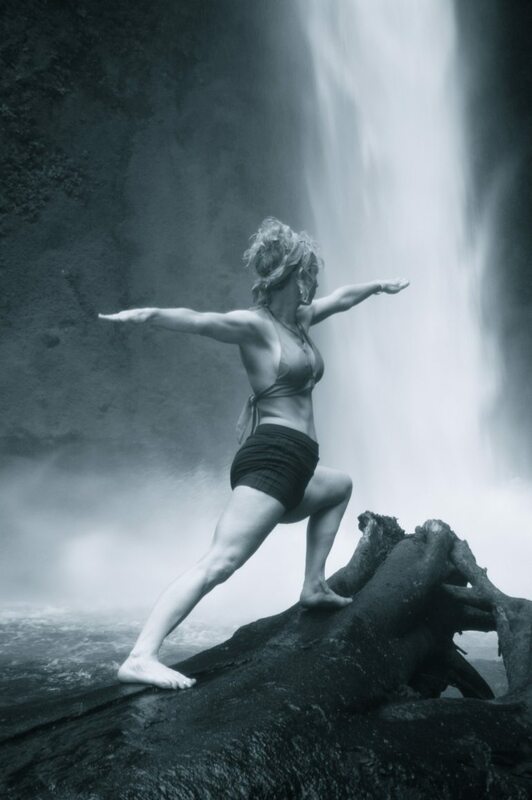 The speaker went on to suggest that you strike the archer pose and hold it for a few moments while keeping the vision of what you want to create in your mind. I’ve been doing it and am feeling how deeply it allows for the embodiment of the vision as well as its integration within me: heart, mind, soul and body. 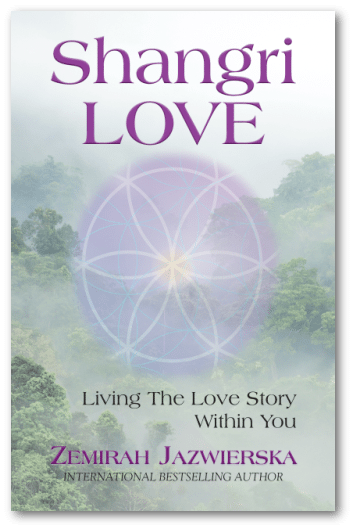 The archeress archetype or template has been had a powerful influence in my life as I have transformed my bank account, my relationship with myself and my love relationship over the past few years. My relationship to LOVE has changed as a result. Once upon a time I would hope and pray with hope. As I deepen more and more into the understanding that we create our own reality, I have begun to pray with the energy of knowingness. A few years ago when I was just divorced and struggling with financial terror that came from being truly on my own financially for the first time in my life, I began to get intentional about my creation process. I thought to myself, what would happen if you became super focused and directed in your goals, visions, and actions? 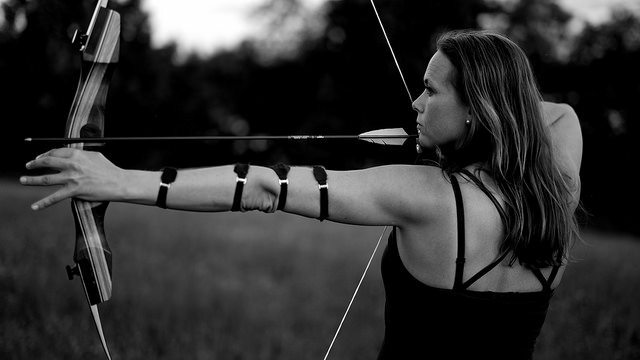 What if you approached each decision like an archersess, the great energy of Artemis herself? I imagined myself becoming Artemis, stepping into the template, and viewed each of my financial steps like an arrow in my quiver. I envisioned my target to be my own financial expansion and allowed that target to shift as Life would direct. Pretty soon I could feel the power grow and expand within me and noticed how my belief system was morphing to match. I invite you to try it out. 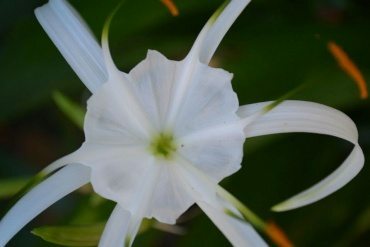 Begin to see where you can don the power of Artemis in your life, inviting clear direction, clear intention and positive decisive action to support and expand. Strike a pose each morning with your vision in mind. Strengthen your mind, body and spiritual stamina to address your target LIFE. And…..get ready to CREATE your most brilliant, creative, abundant expression!!!!! 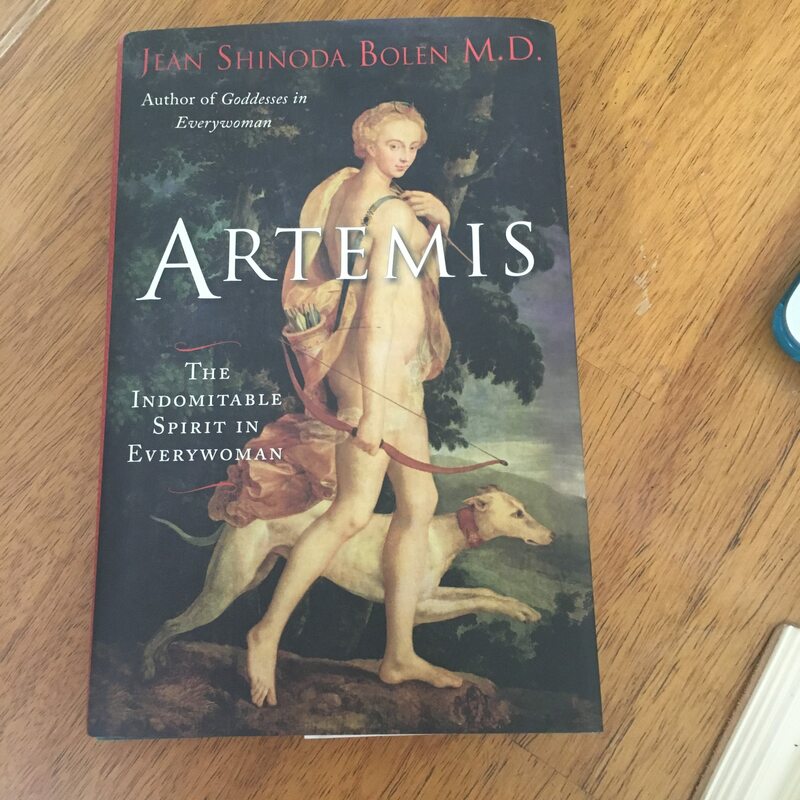 And, last year I picked up a copy of Jean Shinoda Bolen, M.D.’s book, Artemis, while I was at the Chalice Well in Glastonbury. 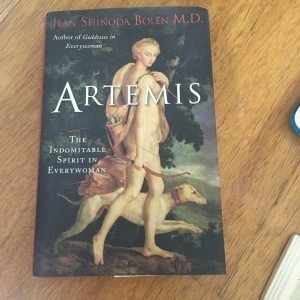 If you want to dive deep into the archetype of Artemis and really activate this energy in your life, explore this book!